An annual statutory holiday held the first Monday of September in Canada, Labour Day in Montreal is similar to Labor Day in the United States in that many businesses and public attractions shut down to celebrate. Labour Day in Montreal falls on September 3, 2018, but just because many businesses are closed doesn't mean the city grinds to a halt. 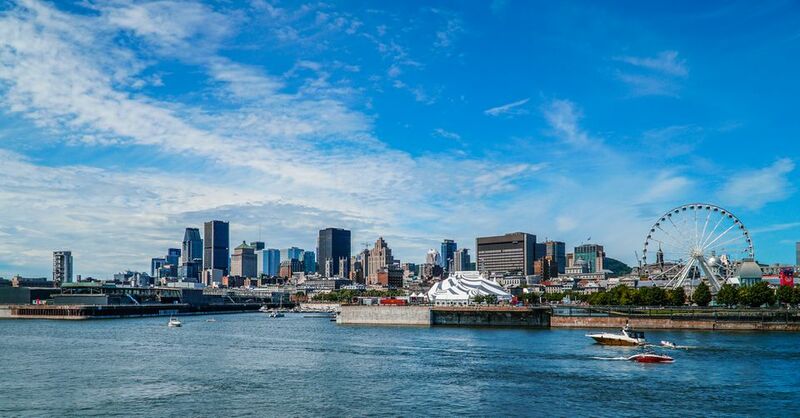 In fact, there are quite a few things to do in Montreal Labour Day weekend, and some of the city's best attractions, including some of Montreal's top museums, stay open for business during the holiday itself. The following two lists detail most of the businesses, attractions, outdoor spaces, community centers, and public services that are closed or open during the annual holiday. However, some places that are open have special hours of operation for Labour Day, which change from year to year, so be sure to check venue websites for up-to-date information regarding closures. Parking meters are still in effect on Labour Day, though attendants are scarcer than non-holidays.